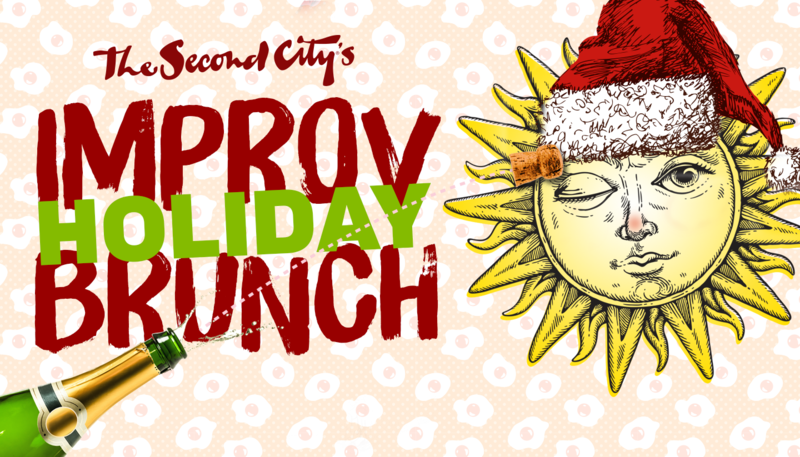 From uproarious laughter to limitless libations, The Second City’s Holiday Improv Brunch is the gift that keeps on giving! For three weekends only, bring your band of merrymakers as we scramble together two of everyone’s favorites, comedy and brunch, for a scrumptiously seasonal all-you-care-to-eat buffet followed by a totally improvised 45-minute experience from the city’s finest. Whether you side on the Naughty or the Nice List, come enjoy bottomless mimosa and spiked peppermint mochas…we don’t judge.